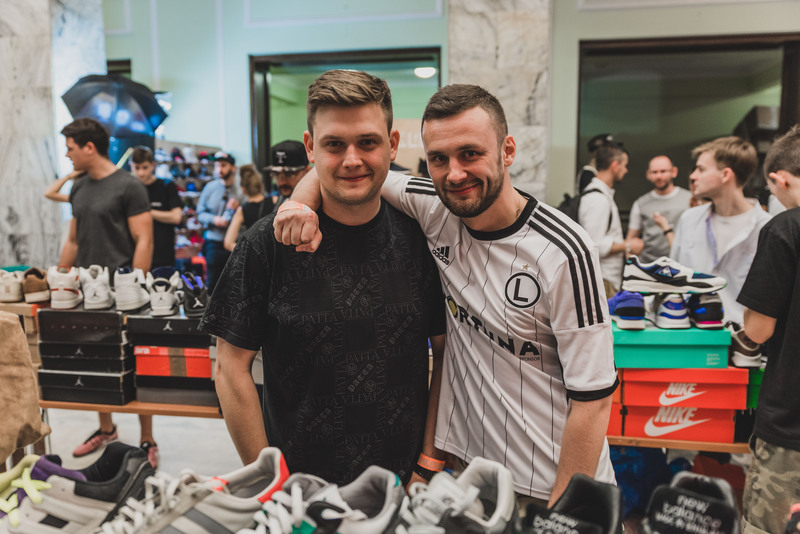 I spoke with many of the guys about how the “culture” compared to other places in Europe, and they certainly feel that in Poland, it isn’t as big as somewhere like the UK or Germany, but it is definitely on the rise, and in the next few years, I’m sure it will reach new heights. 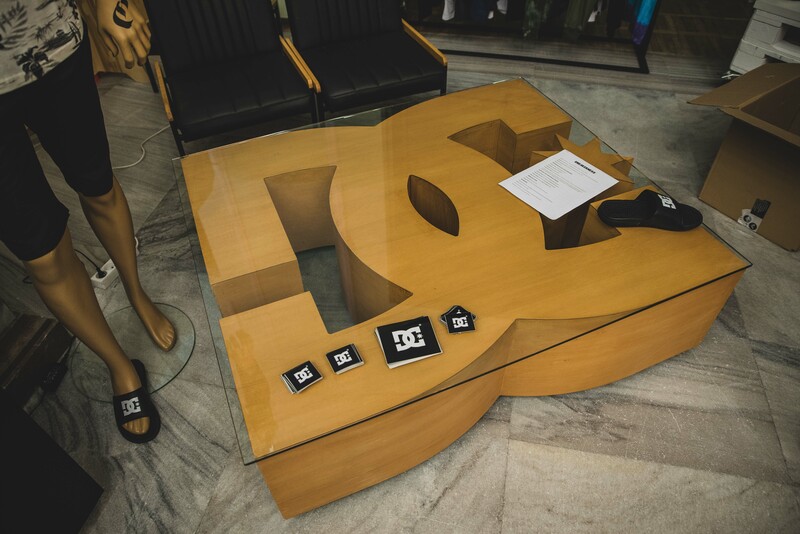 First off, before I even get into the shoes, let’s take a moment to look at the venue, because this place is pretty spectacular. 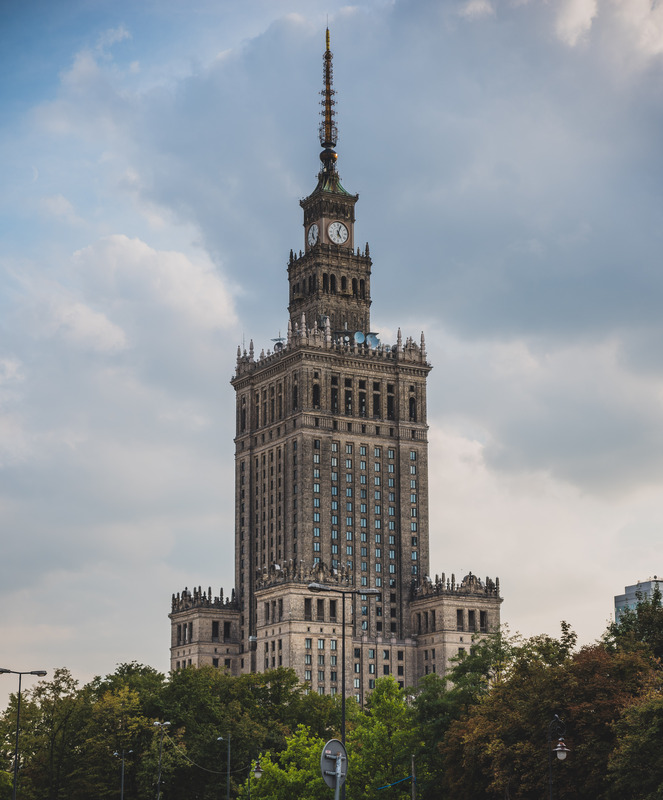 The Palace of Culture and Science (or in Polish: Pałac Kultury i Nauki), is the tallest building in Poland and the eighth tallest building in the European Union, standing at a whopping 758ft tall. 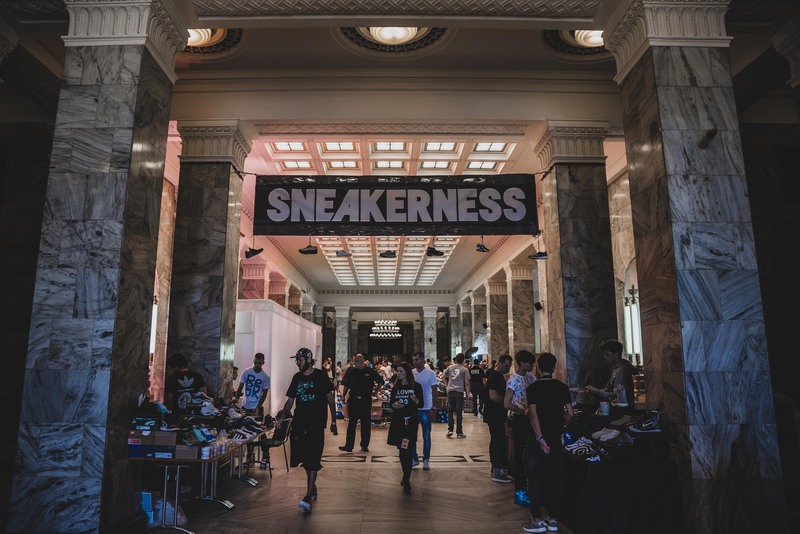 The event was held within a relatively small room inside the Palace, but I think it was the perfect fit for sure, and created a great vibe across both days. 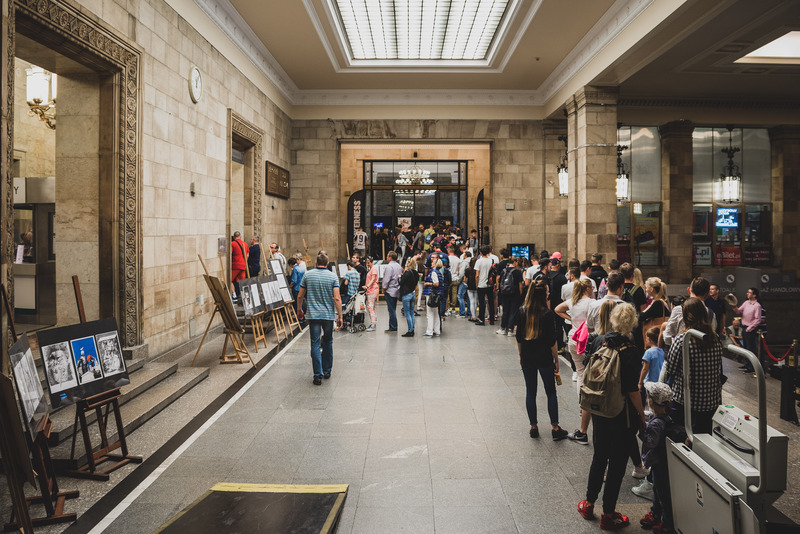 It was good to go to a trainer event and either not be able to hear yourself talk because of the over the top loud music, or not have enough space to even lift your arms from your sides. 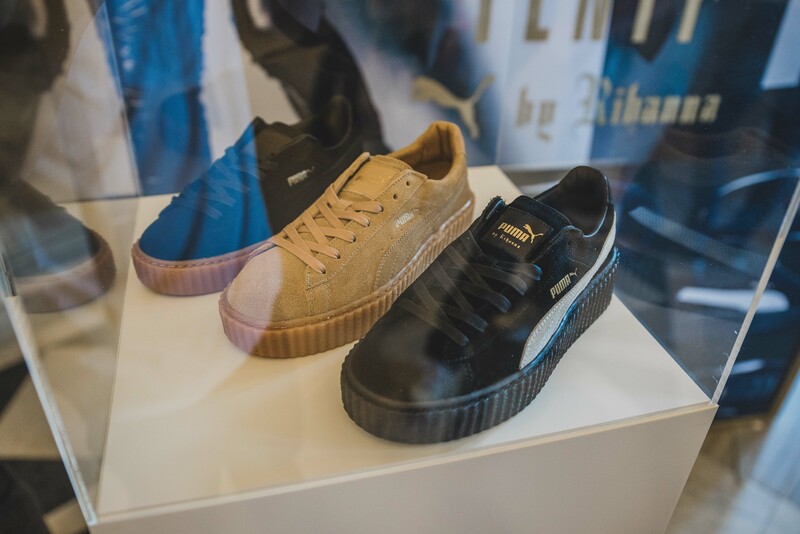 Entering the event after paying absolutely nothing due to the free admission (definitely a nice touch), and getting some more freebies, you were greeted with Crep Protect, who had a cleaning booth setup, with Puma on the right hand side displaying some new models. 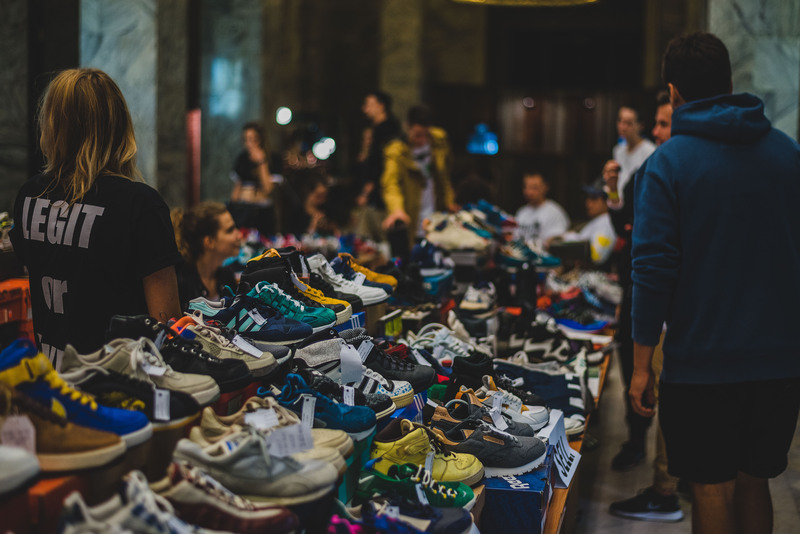 The layout of the room had brands and stores around the outside in small sort of alcove areas, with the private sellers located in the middle, which was extremely easy to navigate. 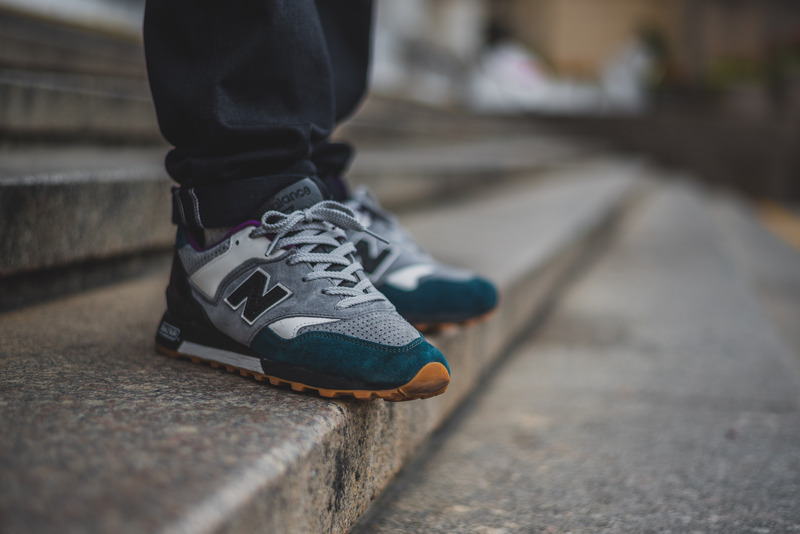 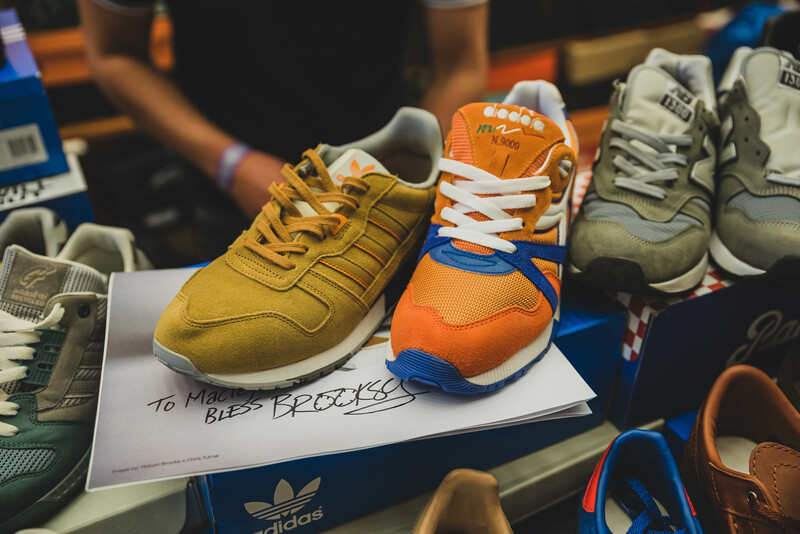 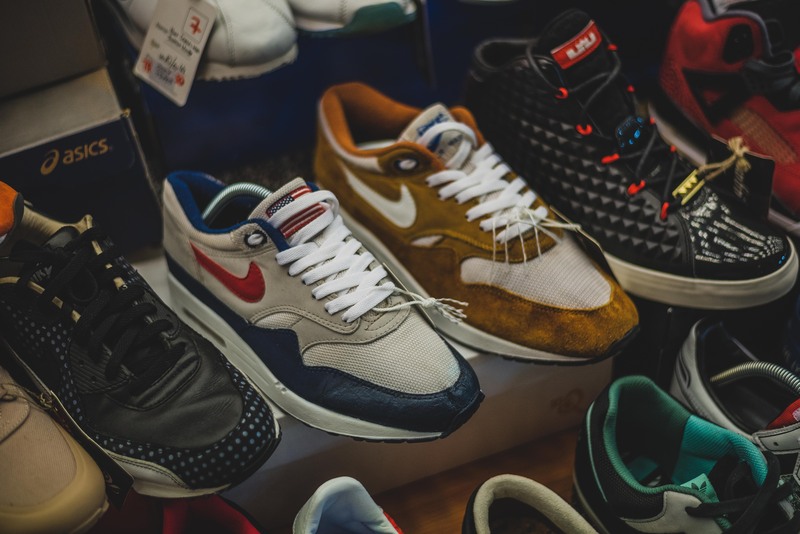 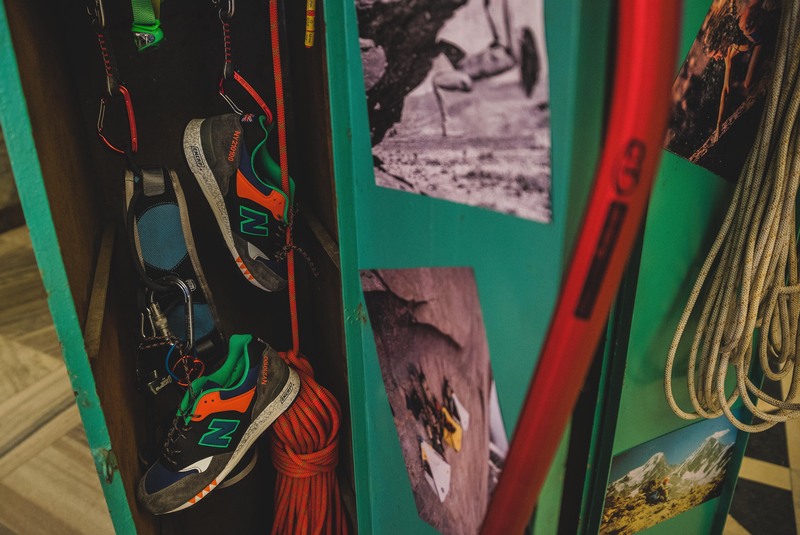 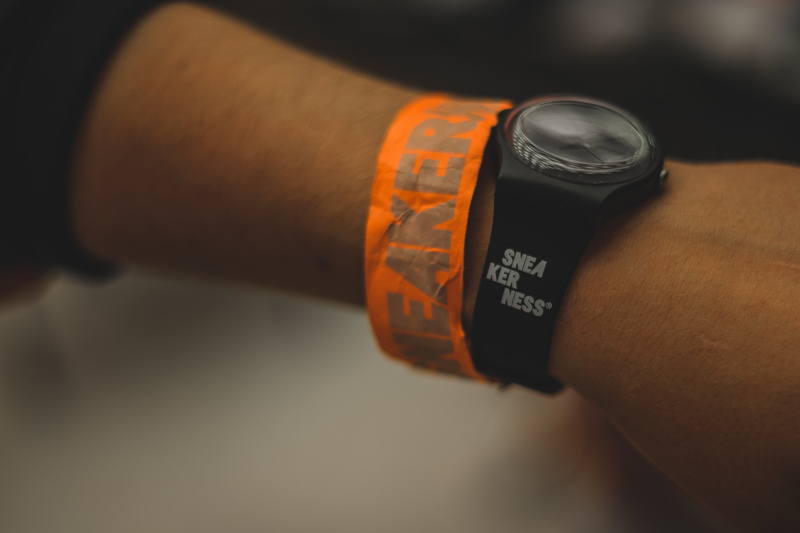 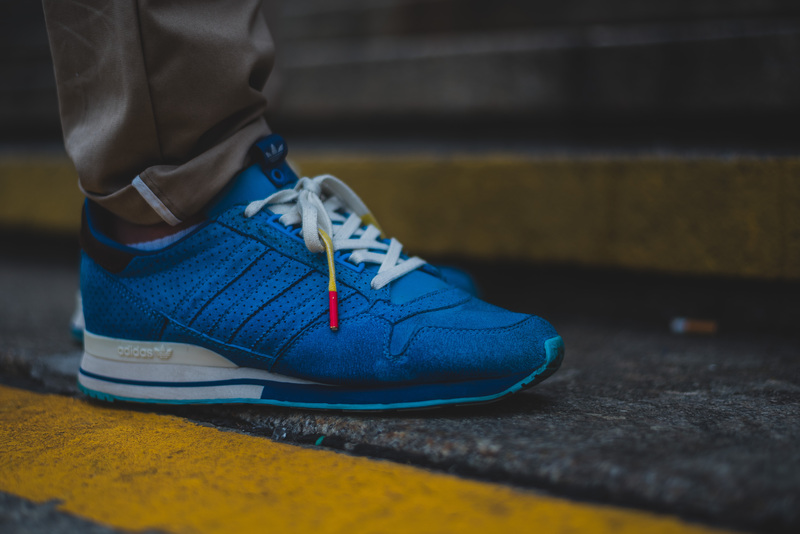 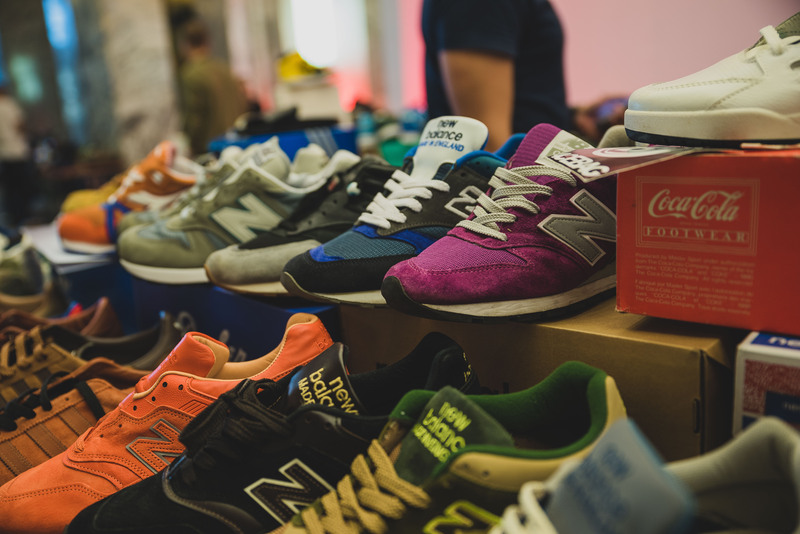 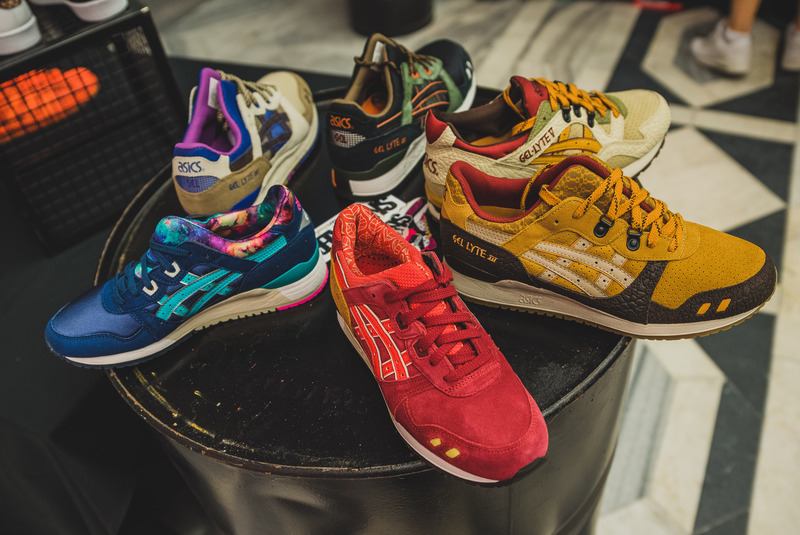 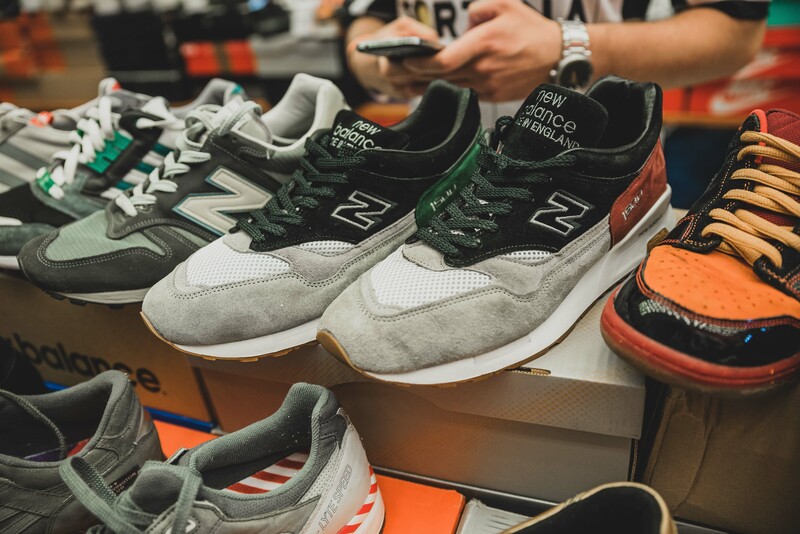 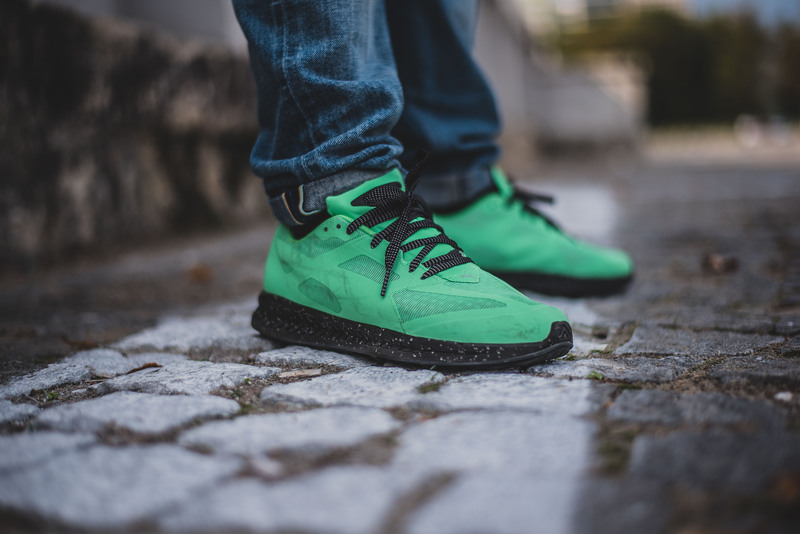 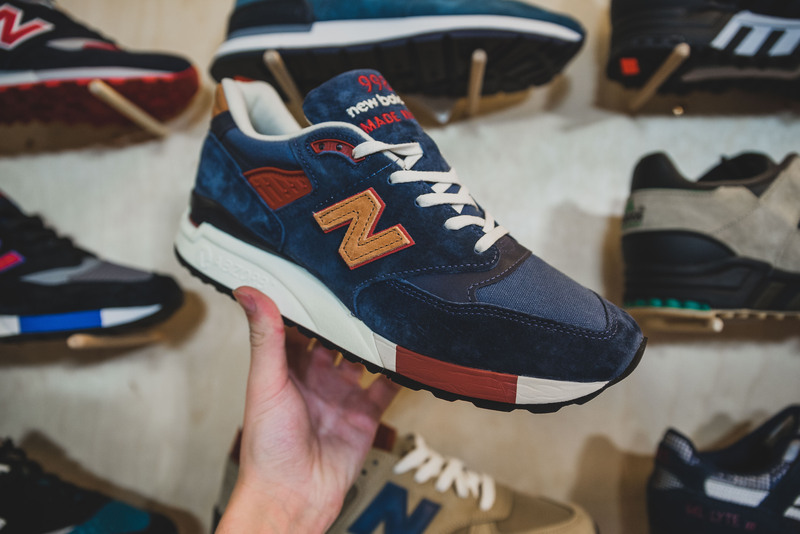 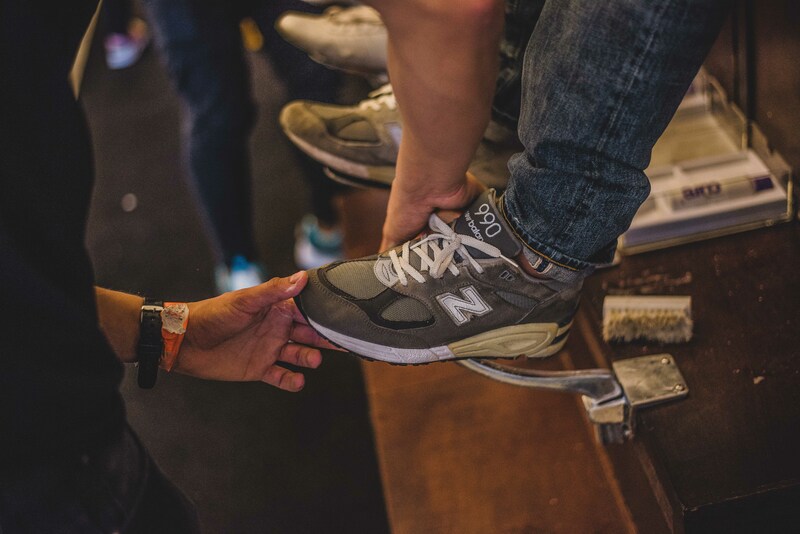 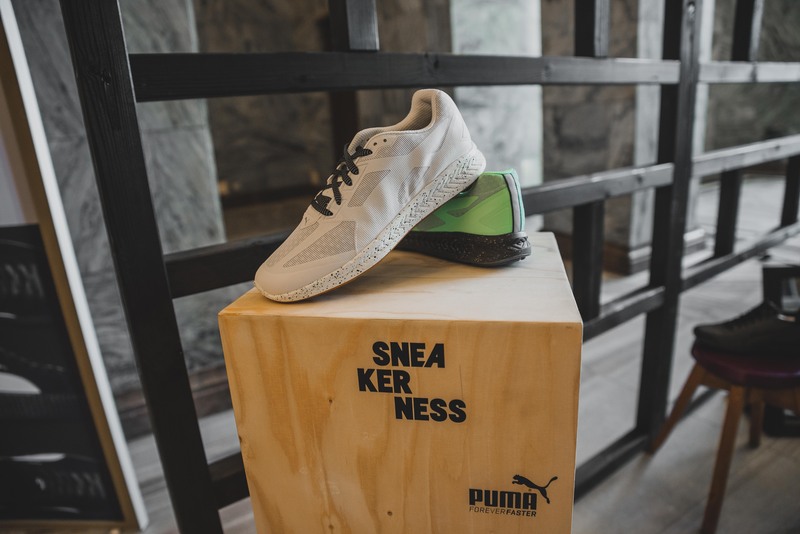 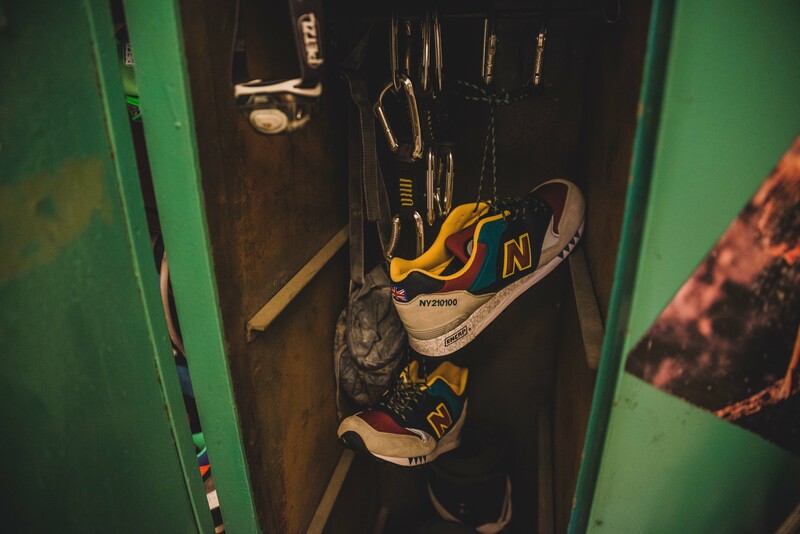 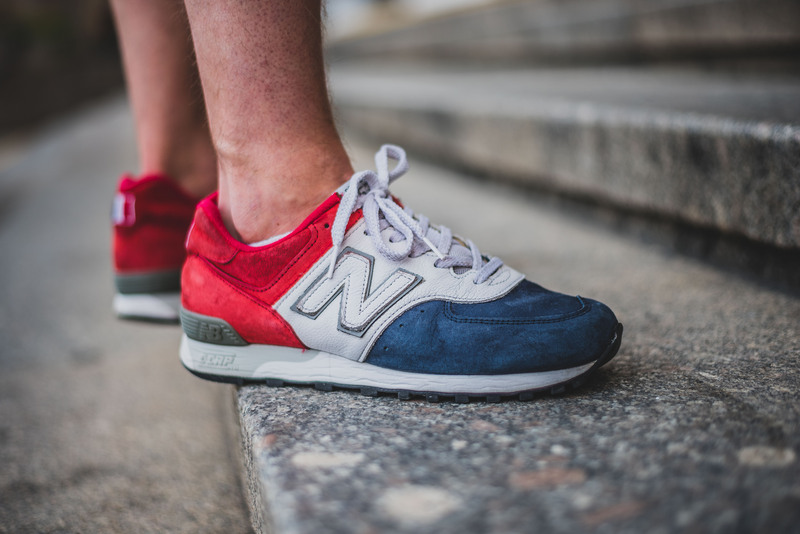 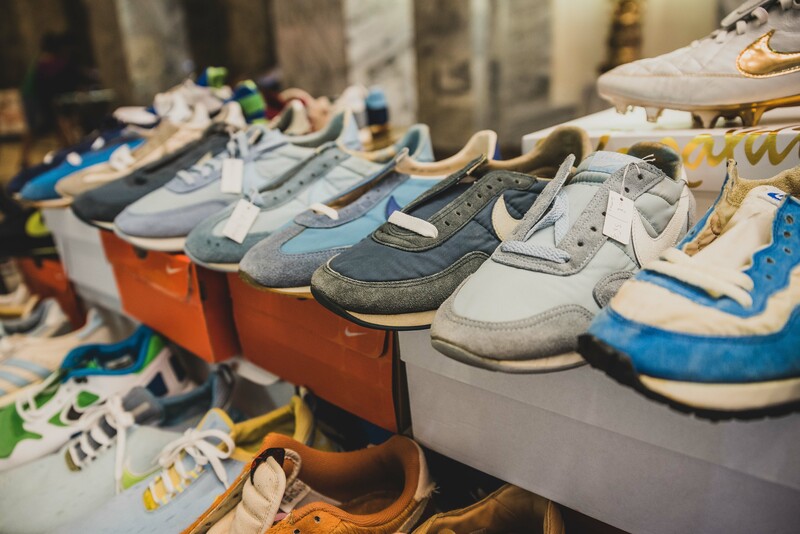 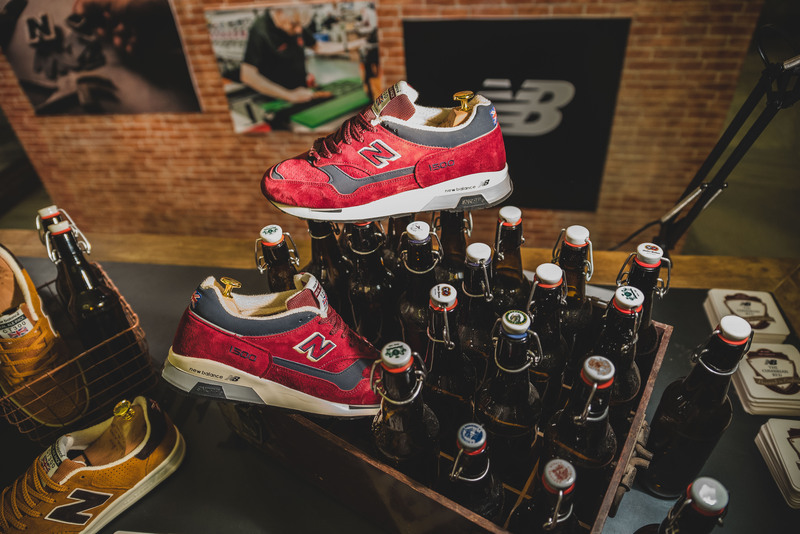 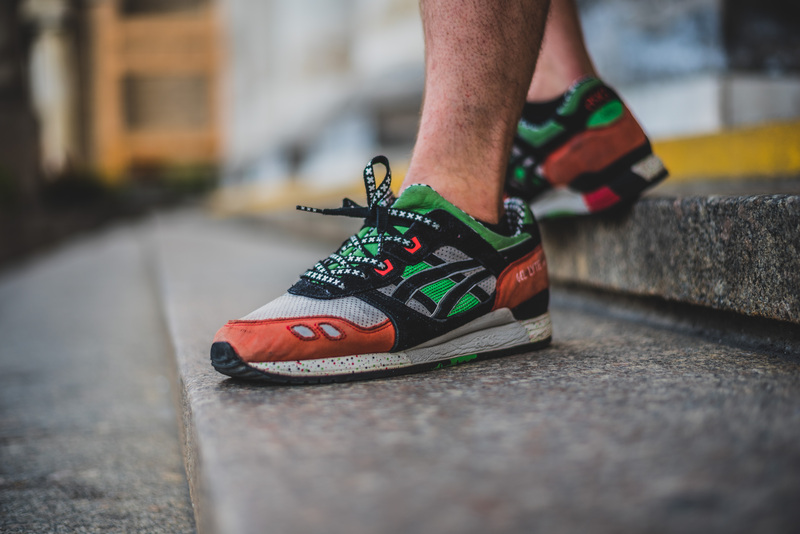 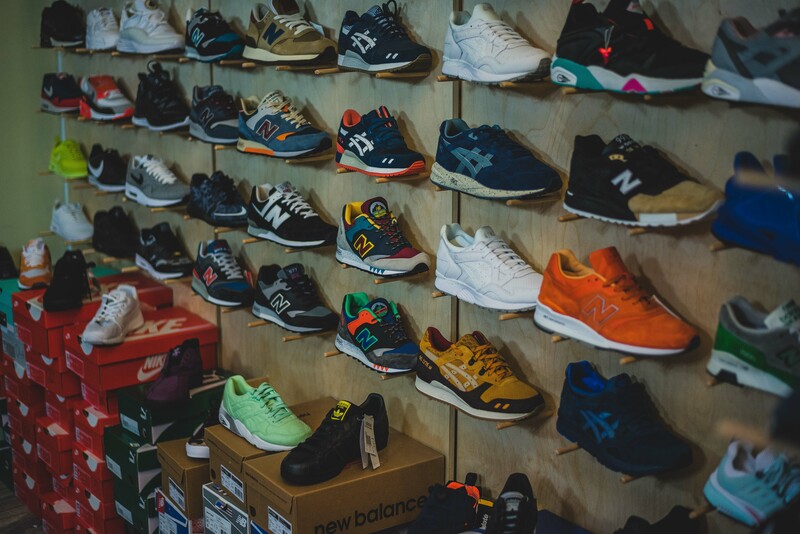 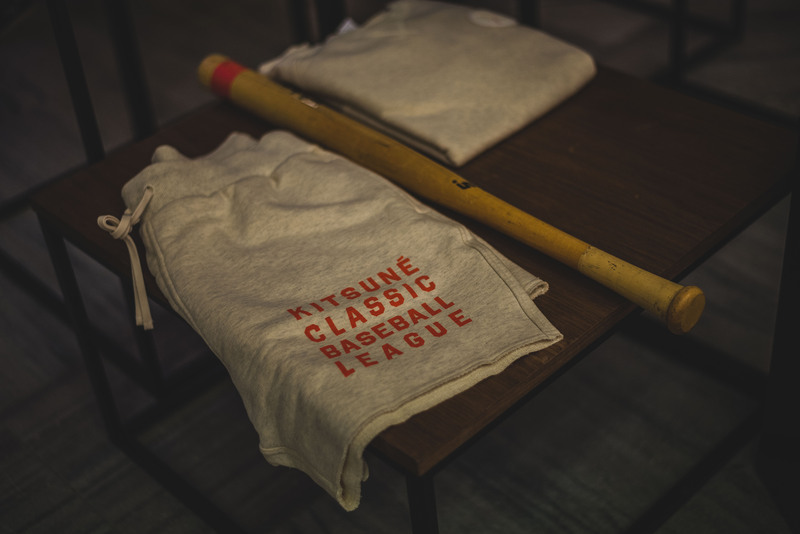 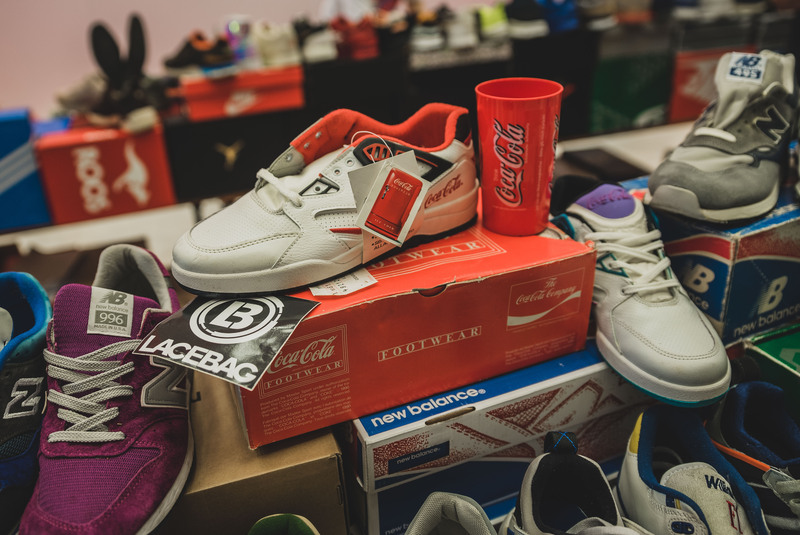 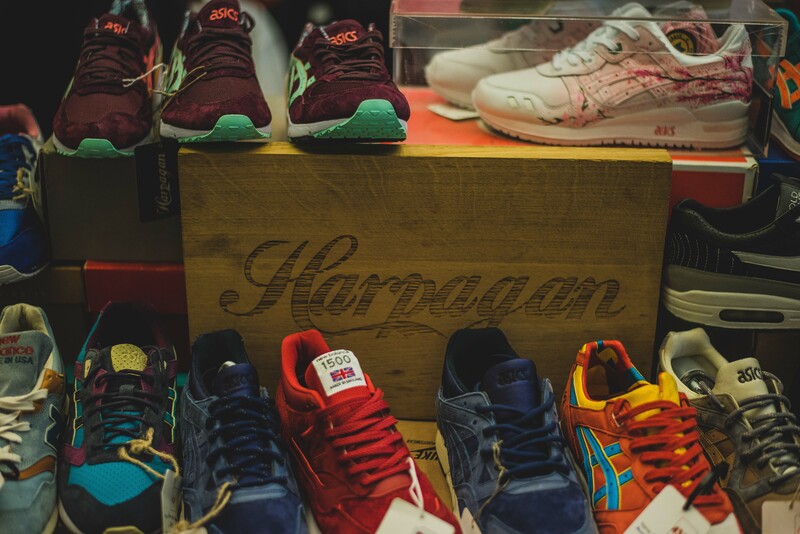 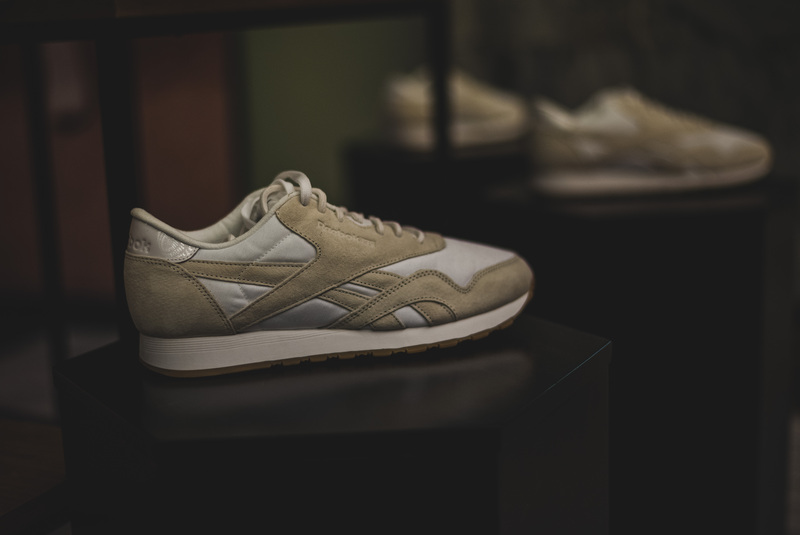 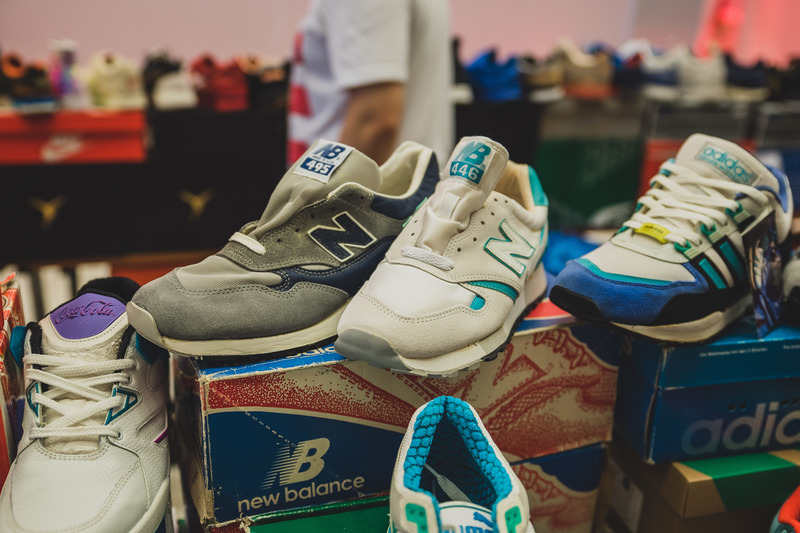 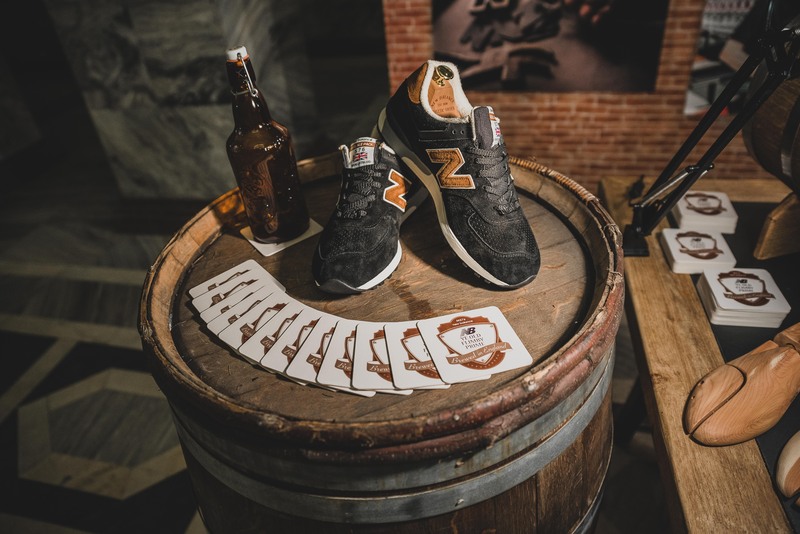 The Warsaw edition saw brands like Reebok who were focussing on their collaboration with Maison Kitsuné, and also New Balance, who had a spectacular presentation of the “Real Ale Pack” and “Napes Pack”. 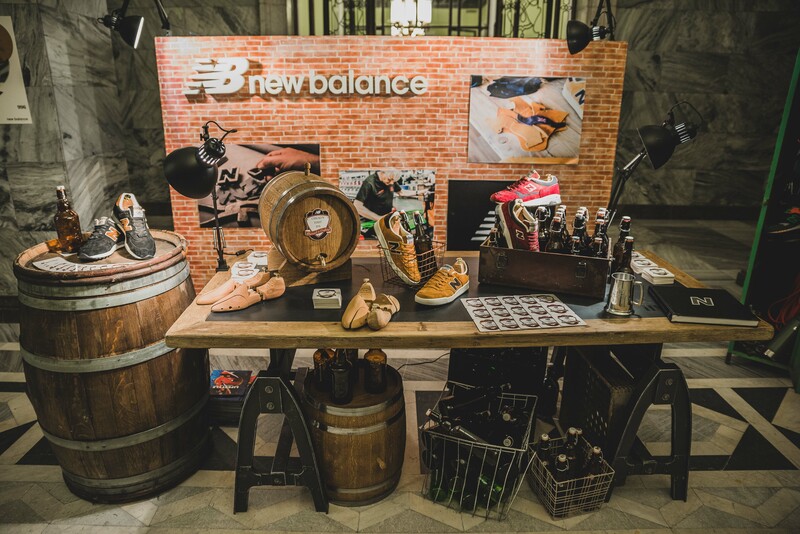 The New Balance presentation was obviously the star of the show for me. 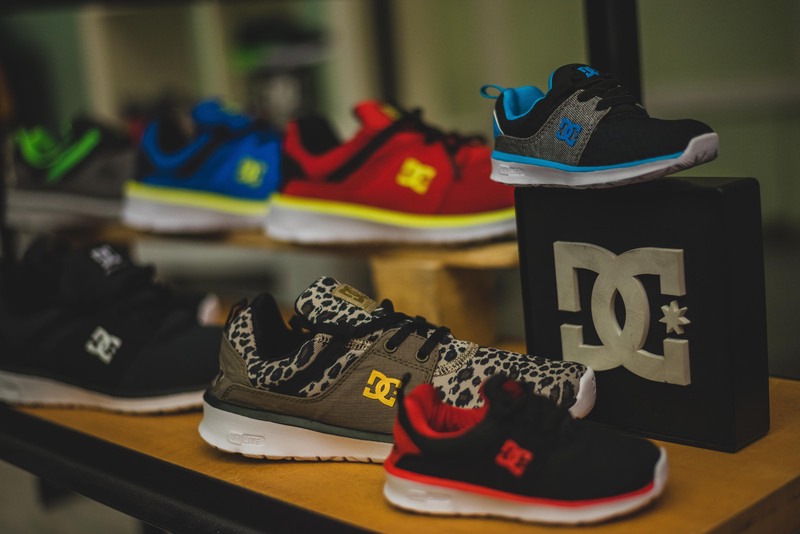 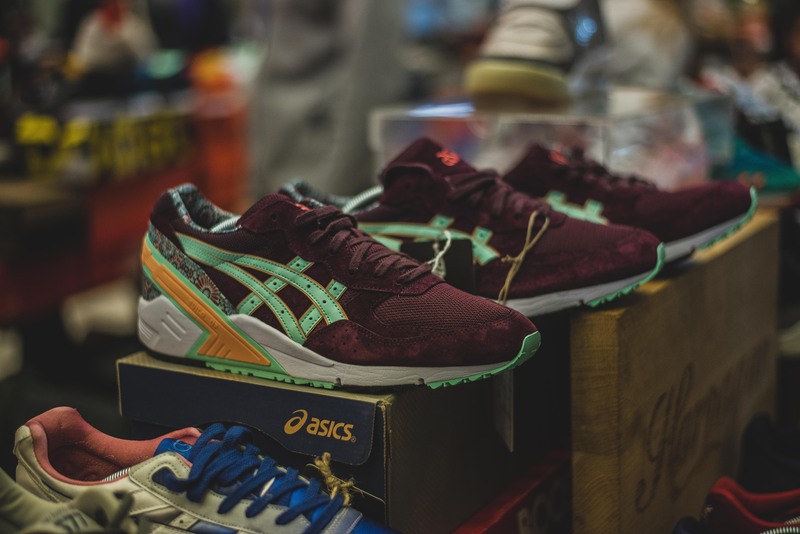 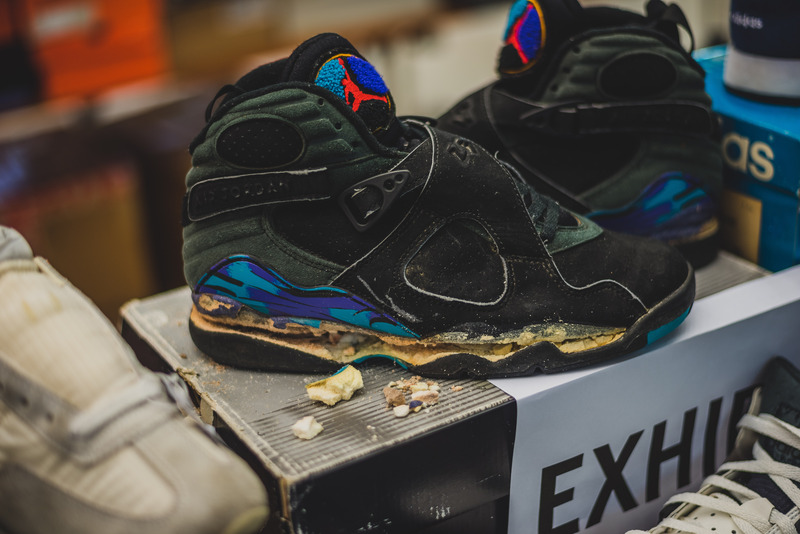 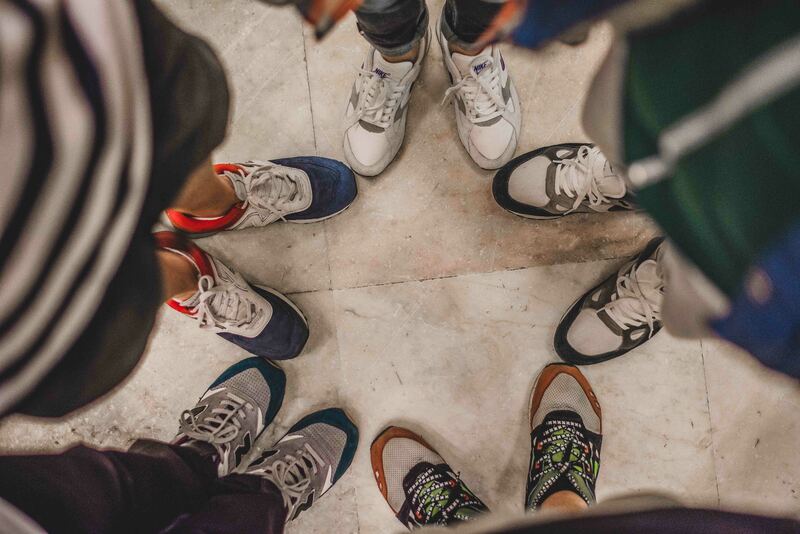 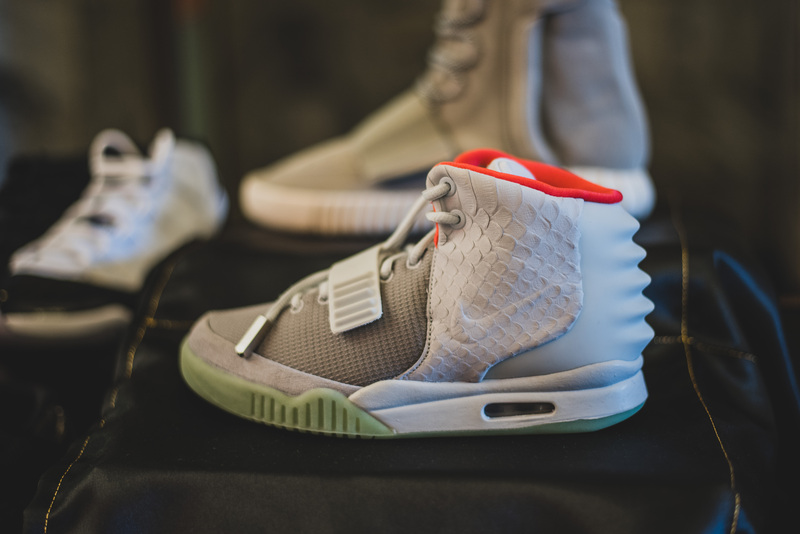 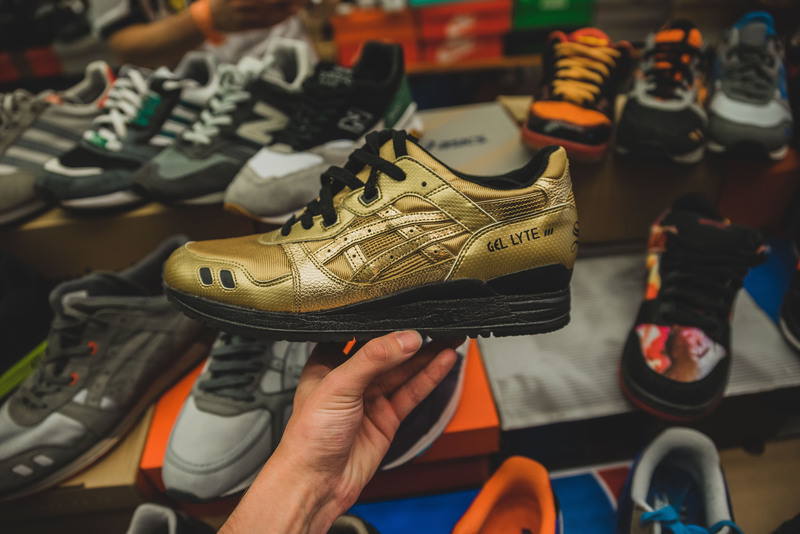 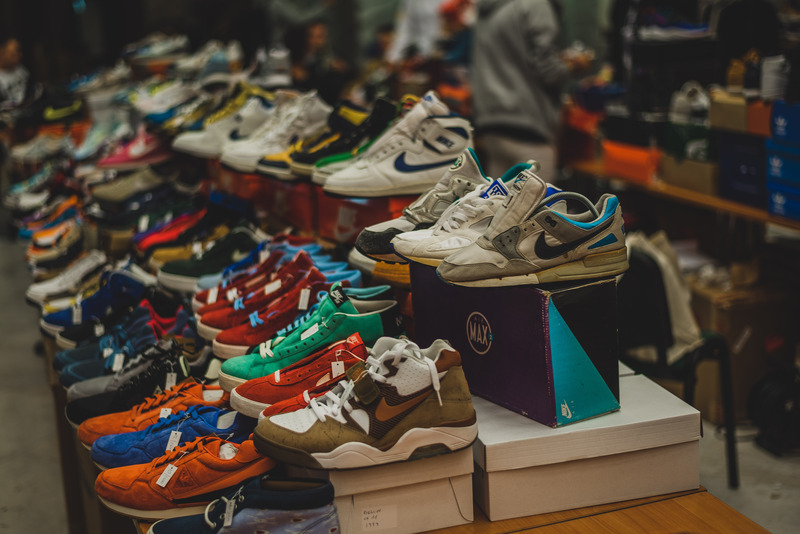 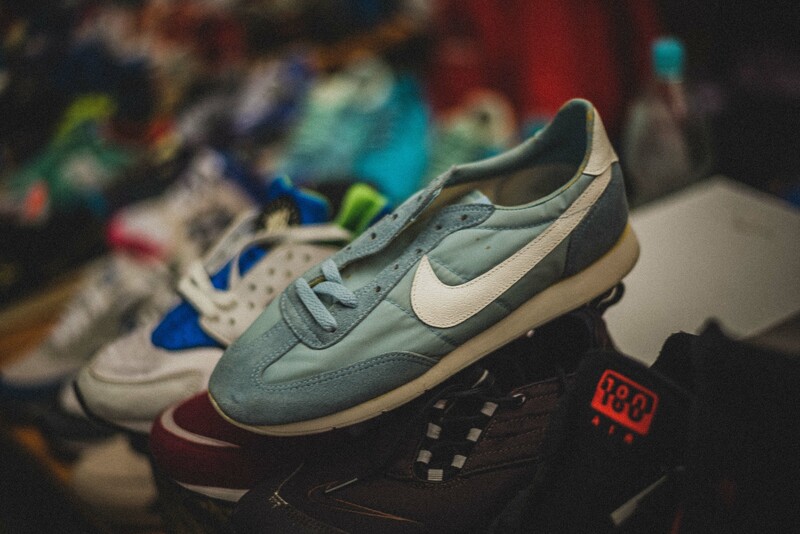 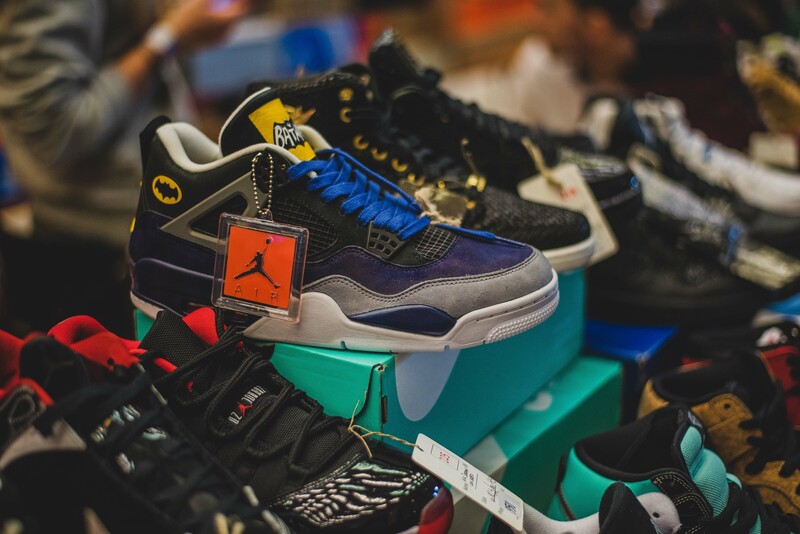 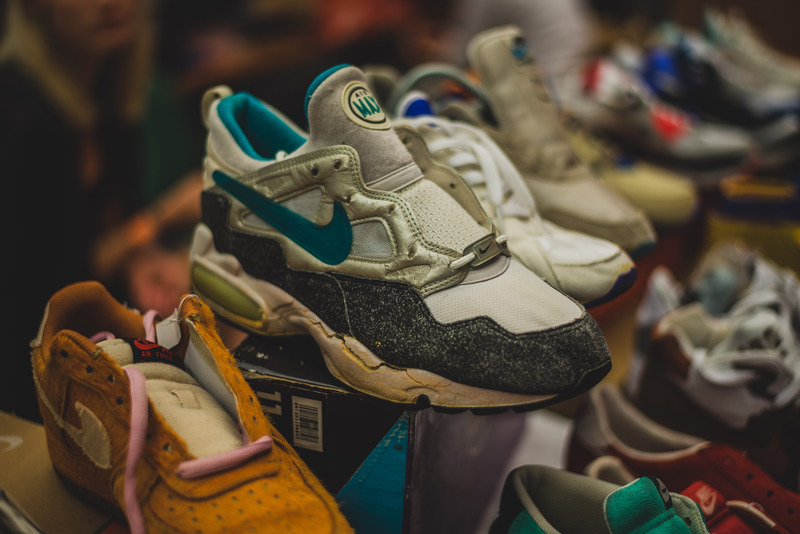 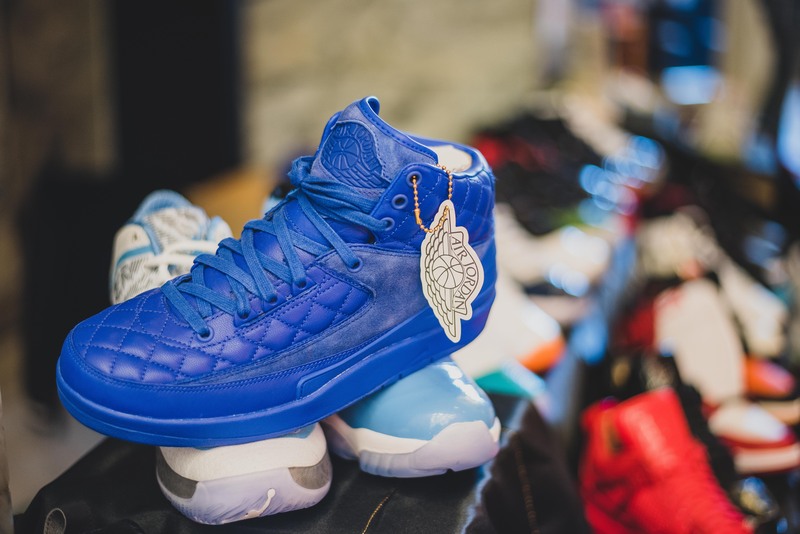 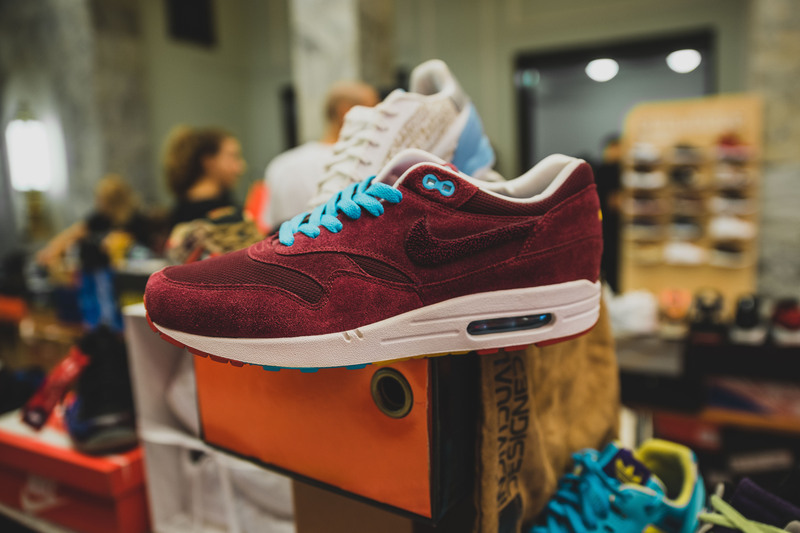 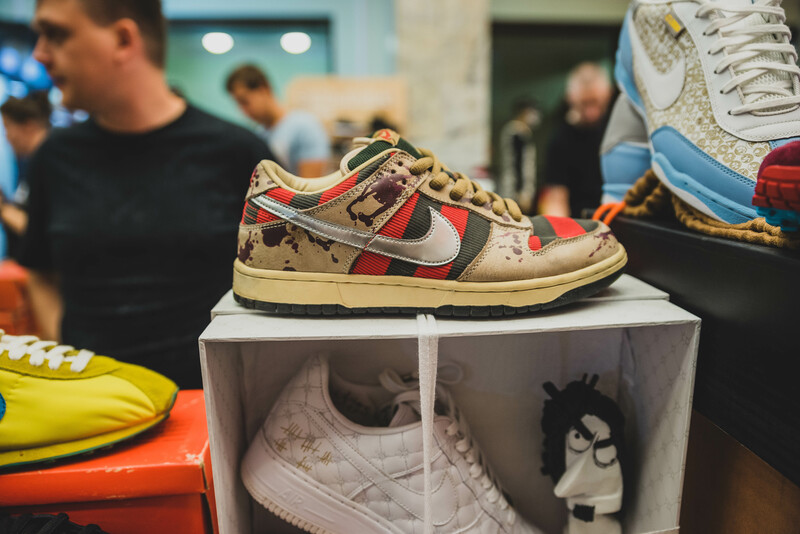 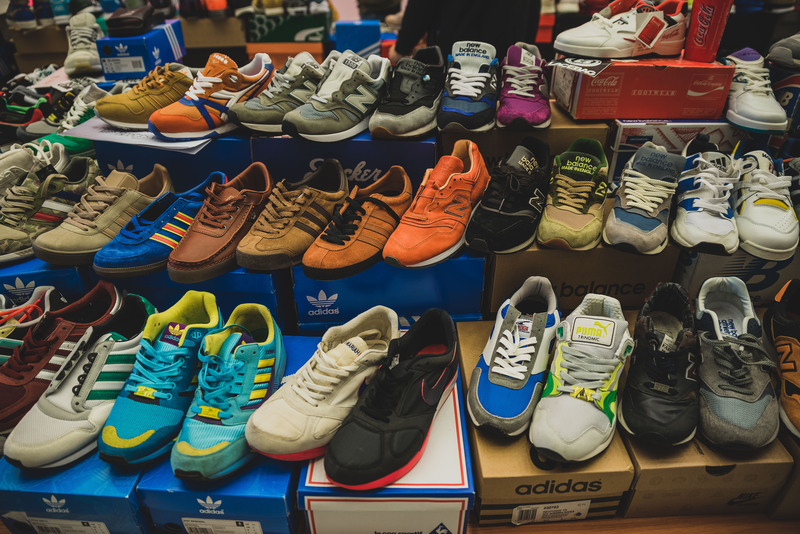 There was also DC Shoes, Supra and Etnies, as well as stores such as Sneakers by Distance, Worldbox, Dots, Sneaker Studio and Lithuanian based SIL, who all brought something unique to the event. 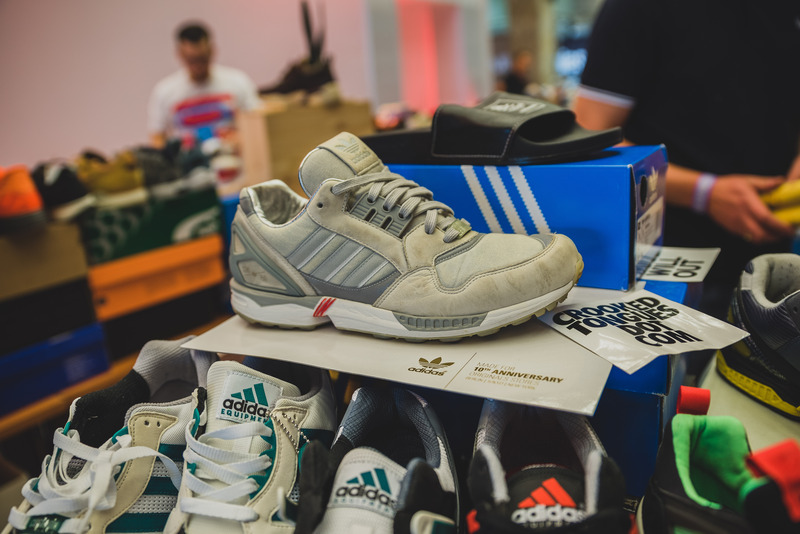 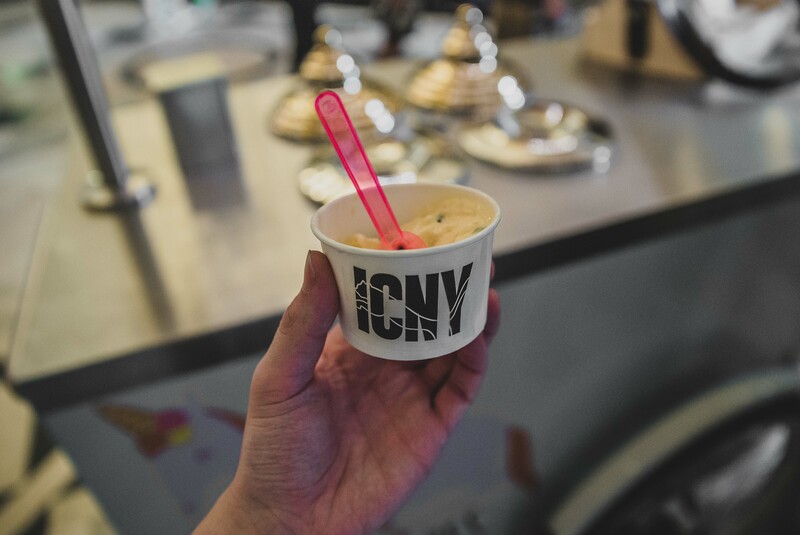 All credit to the event organisers, the brands, the stores, the private sellers, and everyone who passed through that door on Saturday and Sunday, the event would not have been as successful as it was without all those guys, and extremely proud to see my good friend’s rewarded with such a great event. 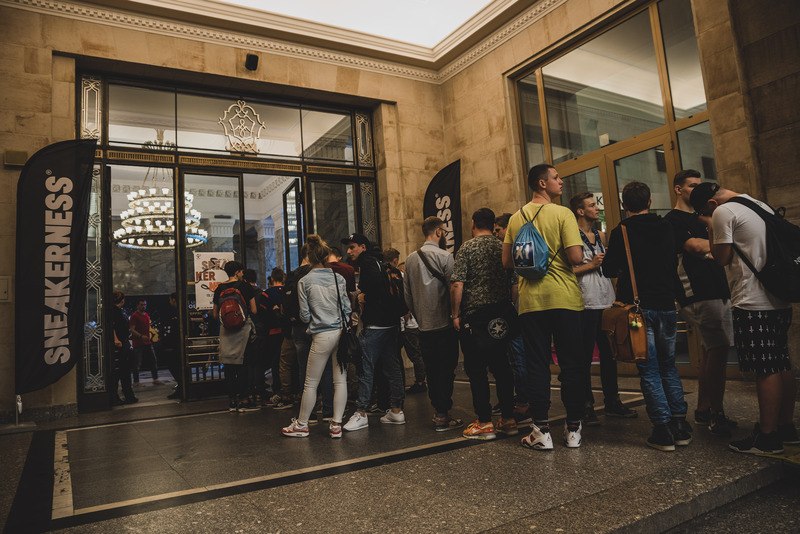 Also, big shout to all those who turned out for that crazy afterparty, a night to remember in Warsaw!